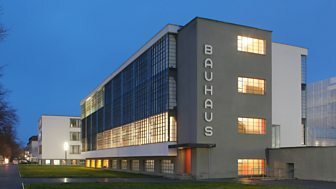 In this entertaining biography, Fiona MacCarthy argues that Walter Gropius's visionary ideas still influence the way we live, work and think today. Read by Eleanor Bron. Get closer to books with in-depth articles and radio & TV highlights.